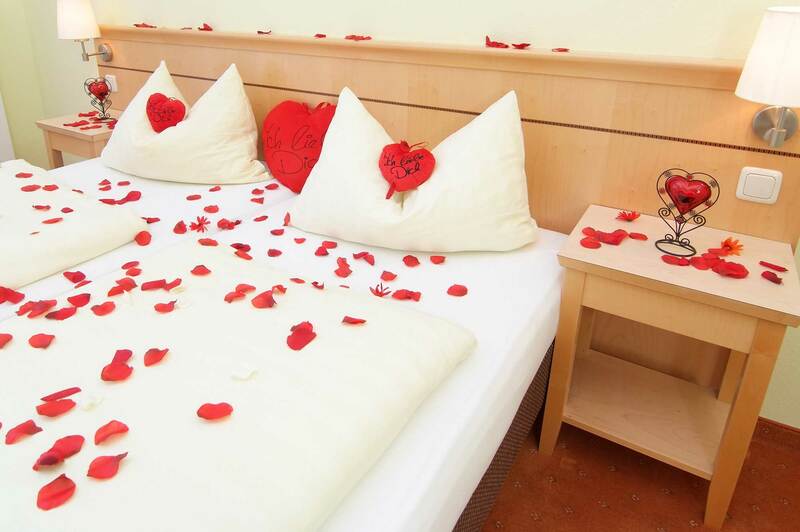 Premium-Partner Hotel Therme Erding – Book now! After a peaceful sleep in one of our comfortable rooms, you can enjoy a rich breakfast buffet for the day. 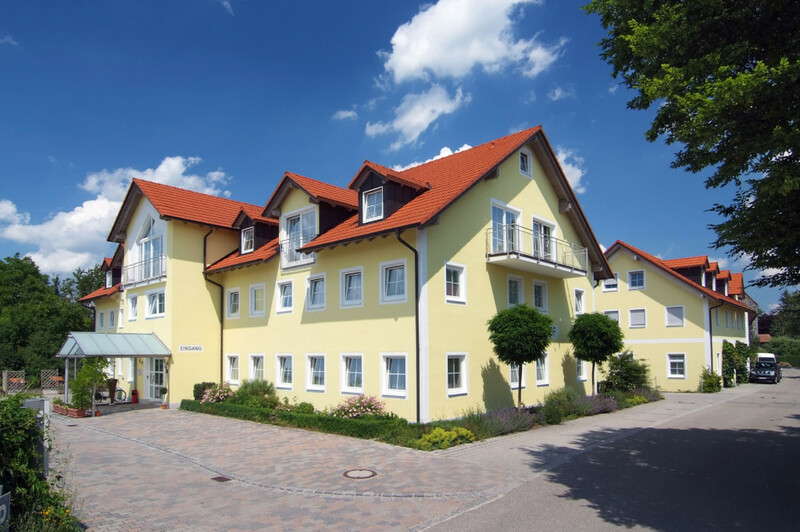 The Hotel Nummerhof is centrally located and only a short drive from Munich Airport (15 minutes), the Munich Trade Fair Riem (20 minutes), the Therme Erding (5 minutes, largest thermal spa in Europe) and the Allianz Arena (30 minutes). With the S-Bahn station („Aufhausen “ line S2) directly in the village (5 minutes’ walk) you are in no time at the world metropolis of Munich, where you can, for example, visit the Marienplatz, the Frauenkirche or the Oktoberfest to drink at the Wies’n. 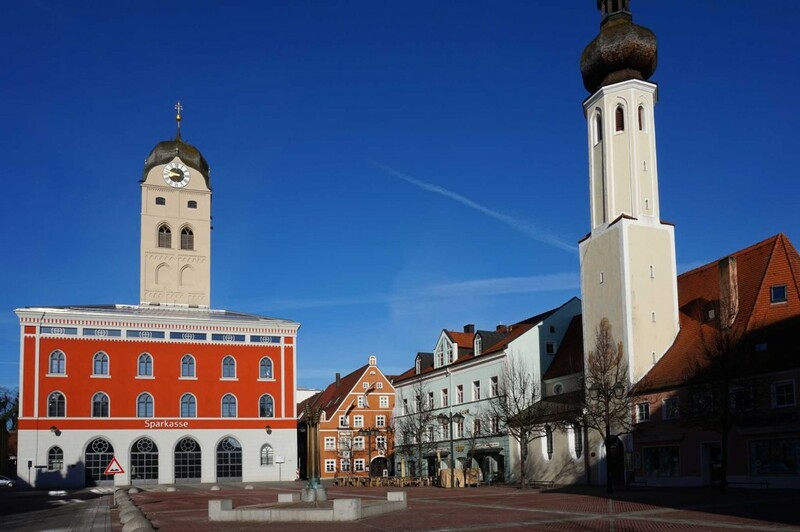 Exactly between Munich and Landshut is the Bavarian ducal city of Erding. It is mainly the Therme Erding that connects you to the region. In addition to the healing effect of the water, there is time for more fun. . In the Therme Erding you will find numerous water attractions and spa centers, where you can still have a good day even on rainy days. The Paradise thermal baths, the galaxy, the vital oasis, the new wave pool and the sauna paradise provides a varied offer for families and holidaymakers on over 39,000 m². For a leisure traveler there is a lot to do in erding and surroundings e.g extensive cycling and hiking trails, routes, horseback riding holidays or visit the Erdinger Weißbräu with the largest wheat beer brewery in the world. Here you can experience all the steps in the production of the famous beer and, of course, then enjoy a taste of it yourself. If you want to take a shopping spree, you can do this in one of the business parks, where the well-known business chains are represented with their branches. Or you can go to the old town and discover fashion boutiques, creative candy and much more in the numerous shops that hide behind the historic facades. Enjoy a romantic weekend or your wellness holiday according to your likeness and wishes.